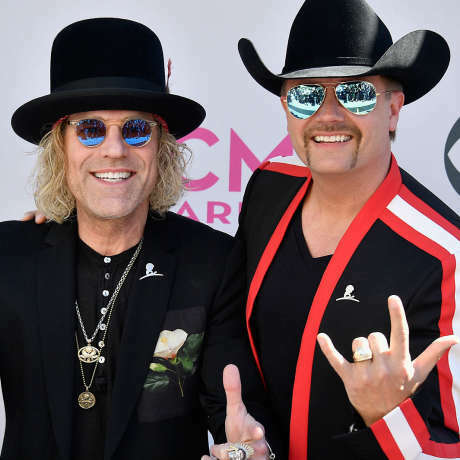 All Star Country Music Jam Concert with Big & Rich featuring Cowboy Troy and DJ Sinister on Monday, July 8, 2019. Doors open at 6:00pm, show starts at 7:00pm. Tickets can be purchased at the Richmond Raceway Ticket Office located at 600 E. Laburnum Ave., Richmond, VA 23222 or by phone at 866-455-7223. Parking is located on-site in Lot D, which is the corner of Laburnum Avenue and Carolina Avenue. Concert-goers will be asked to enter through Gate 4. Parking is $10 cash only. Virginia Credit Union members who show their Debit or Credit Card will receive FREE parking.